JK 071 JK 070 located at Yuyuan , convenient . HIgh rise , good room ventilation . Seperated living room , nice layout . Equipped with every home appiliances . Available now . 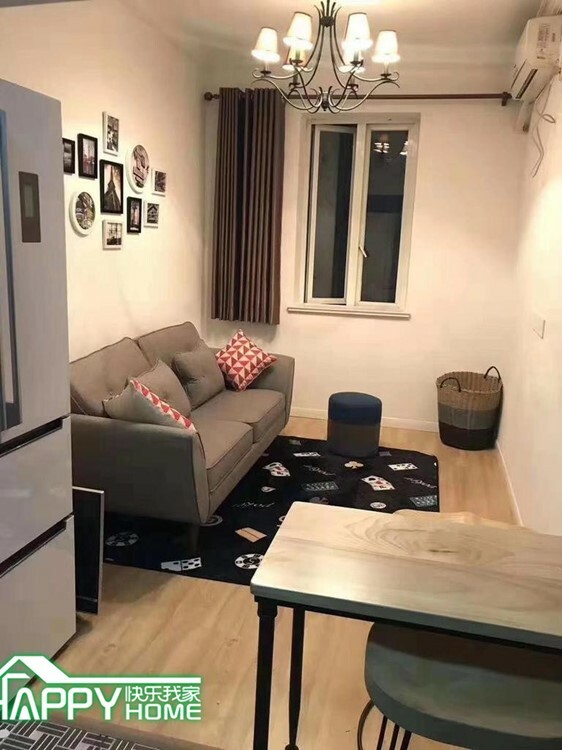 I'm interested in the property located in Jing'an District for 6600 RMB. Please contact me. Thank you.